Council Bluffs (Iowa) -- History -- Photographs. Council Bluffs (Iowa) -- Parks. Photograph of swans in the pond at Fairmount Park. 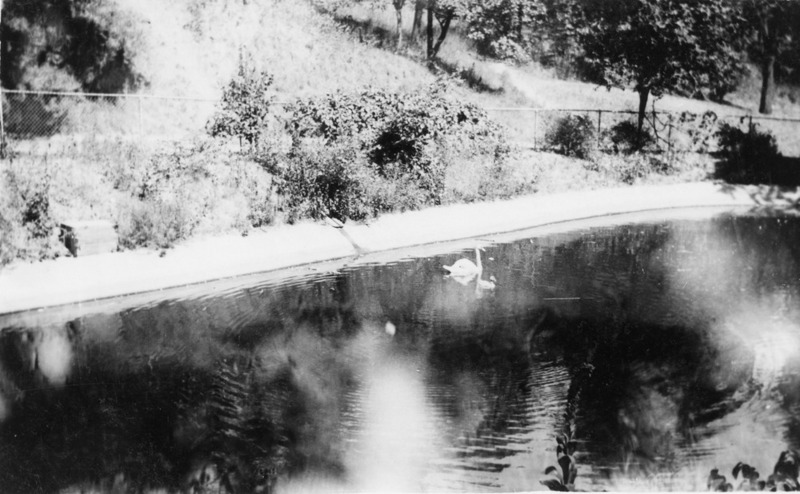 Library Special Collections, “Swans in Fairmount Park,” Council Bluffs Public Library, accessed April 21, 2019, https://www.councilbluffslibrary.org/archive/items/show/549.